There was a time when watching sports meant three hours on the couch in front of the TV, but not anymore. 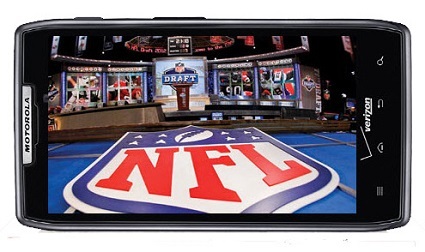 With today’s sophisticated mobile devices and faster networks, you can now take your sports with you wherever you go. 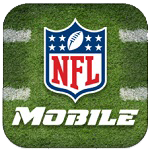 A must-have app for every football fan, the NFL Mobile app from Verizon features live NFL games on Thursday, Sunday and Monday nights, plus every touchdown from every game on Sunday afternoons with NFL RedZone. You can follow your favorite team, get the latest NFL news, track your NFL.com Fantasy Football teams, listen to live audio coverage of every game, and access video-on-demand. The live games and RedZone features require a monthly subscription. 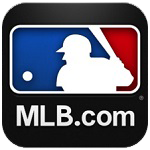 With MLB.com At Bat you can watch the free MLB.TV Game of the Day or access your MLB.TV subscription to watch every out-of-market game live. You can also get home and away radio broadcasts, in-progress video highlights, breaking news, and all the standings, rosters and stats. There is also a classic games library, and a video archive searchable by player, team or keyword. At Bat is free to download but premium content requires a subscription of $14.99 per year or $2.99 per month. An MLB.TV subscription is extra. NBA Game Time features scores, stats and schedules for every NBA game, video highlights from around the league, and mobile access to NBA League Pass, featuring live games. (Extra fee required.) You can get alerts for your favorite team, and join Twitter streams for every game. 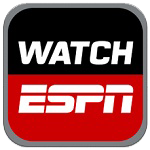 WatchESPN features live streaming of games and original content from the whole family of ESPN networks, including ESPN, ESPN2, ESPN3 and ESPNU. Top events include NBA regular season and playoff games, Major League Baseball, the Masters, college football, and Barclay’s Premier League games. WatchESPN is available free to ESPN subscribers but is restricted to certain providers. Check the WatchESPN app to see if your provider is included. 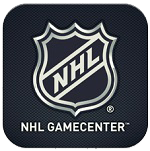 NHL GameCenter features live scores and stats from every NHL game, plus post-game video highlights. You can also get video-on-demand content, full player bios, and customized profiles for up to 5 of your favorite teams. For just $4.99 you can upgrade to NHL GameCenter Premium for live radio broadcasts of every game, plus in-game video highlights. 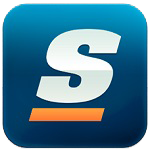 Perhaps the most comprehensive sports score app available, theScore features previews, live scores and post-game analysis for every game from over 20 different sports around the world. Information includes up-to-the-minute league standings, team and individual stats, and top stories. You can receive free alerts from any game, including goals and key moments. 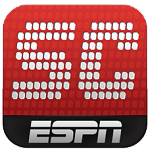 ESPN ScoreCenter is a completely customizable score tracker that gives you play-by-play information for all your favorite teams and players. Features include in-depth game coverage, breaking news, video highlights, and links to WatchESPN. You also have the ability to share favorite games, news and highlights with friends. Warning: Streaming live video and other content can consume large amounts of data. Switch to Wi-Fi or regularly check your data allowance to avoid extra charges.